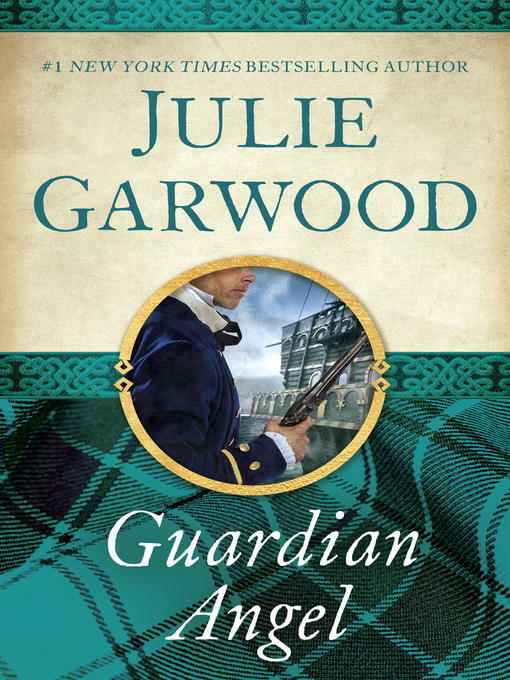 #1 New York Times bestselling author Julie Garwood takes breathless sensuality to thrilling heights in this unforgettable adventure of passion and intrigue. The Emerald flew across the seas, carrying the pirate Pagan—despised by the ton whose riches he plundered, and beloved by the poor whose plight was eased by his gifts. The Marquess of Cainewood vows to hunt down the pirate wretch in revenge for his brother's death. But when Jade, an enchanting vision of rippling red hair and eyes of jewel-green, appears at his door to beg desperately for his protection, the Marquess agrees to keep her safe from the villains who want her dead.